Mining Ethereum just became more profitable since October 25th because of coding changes (called the Byzantium fork). 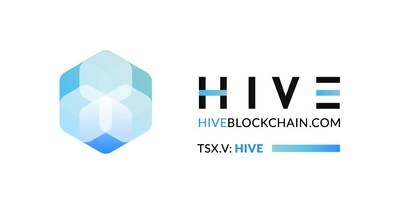 And that could be why HIVE Blockchain Technologies (HIVE – TSXV) is up more than 30% in the last two days to close at record high of $4.09 CDN. 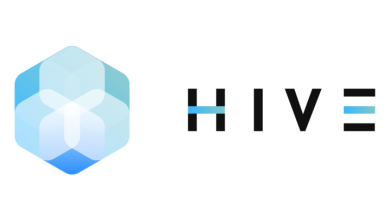 HIVE is one of the largest Ethereum miners in the world and the only publicly-traded Ethereum mining company. I will spell it out for you. 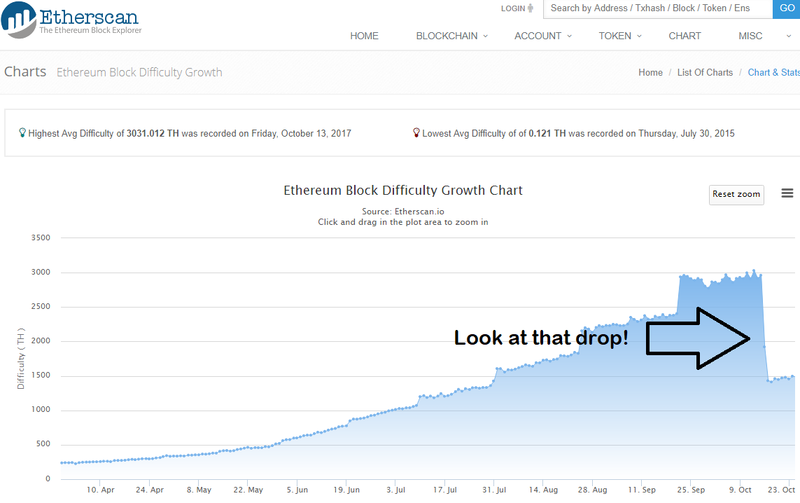 In the last week, it’s now twice as easily to “mine” a block (and thus gain a reward of Ether) as it was before. 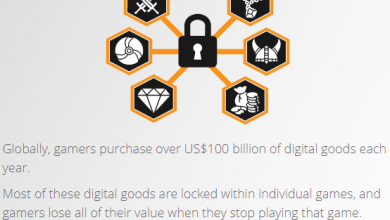 But the bad news is that the reward for mining a block has been reduced from 5 to 3 Ether. Still, that’s net increase of 20% in earning power. This is better news that it sounds because most forecasts assumed that the mining difficulty would increase. I bought more HIVE at around $4.00, which closed today at $4.09. It is impossible to estimate profitability or even cashflow of the HIVE data centres as no public figures have been released. But we can make some educated guesses. At 1500 Terahash, it throws off $54 net profit per month. Before the profit bump, it would have generated only $40. 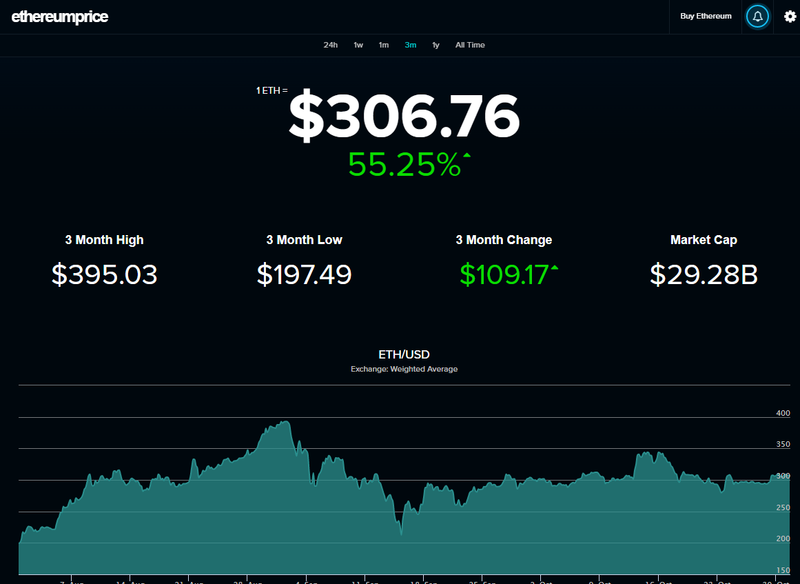 It is safe to assume that profitability of Ethereum mining rigs has more than doubled in the last 5 days. 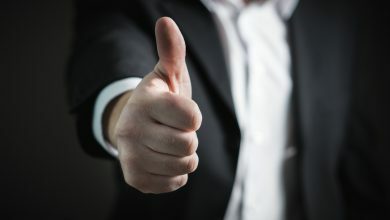 How should this impact the share price of HIVE? profitable, when all planning forecasts predicted they would be less profitable, then perhaps the skyrocketing price of HIVE is more…understandable. But I bought more shares yesterday.